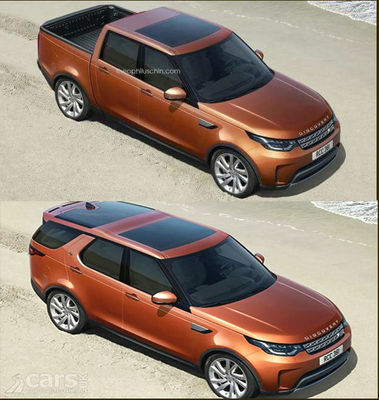 Not bad at all...but the Discovery badge should go! What name would you give it guys? It seems that JLR is needing some help anyway, so let's do it proper! 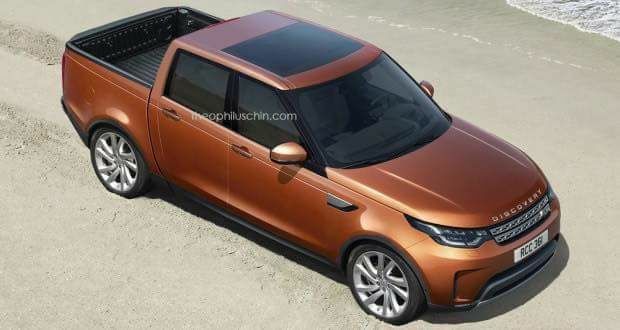 I'd go for "The new Land Rover DUNE"
1RB ( say it quickly) Paul. Comparison to the original image. Photos been out a while. Then just the front end to sort! anything for a tailgate on the D5 LR3 2005 V8 SE Bonatti Grey "The Rhino"